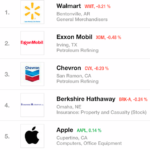 Back in March this year, Apple pulled Jawbone UP and Nike FuelBand fitness tracking bands from its retail stores, just ahead of the official Apple Watch launch. Though Apple did not officially give any reason at that time, it was speculated that the company may be making room for its upcoming wearable at its retail locations. Today however, AppleInsider is reporting that Apple Stores will begin selling Jawbone’s latest UP2 and UP3 devices, starting this month. 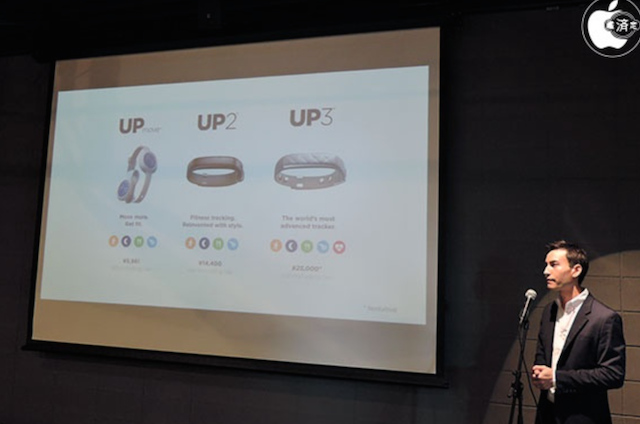 Jawbone senior product manager Jason Donahue told the media during a presentation in Japan today that the recently released UP2 fitness bands will be available at Japanese Apple Stores by early July. Other sources have claimed that the device will be available at Apple retail outlets in other regions like the U.S. and Canada prior to that date, but Donahue declined to comment. He however added that following UP2 availability, Apple Stores will also sell the step-up UP3 model. Back in November last year, Apple also removed Fitbit devices from its retail outlets worldwide.